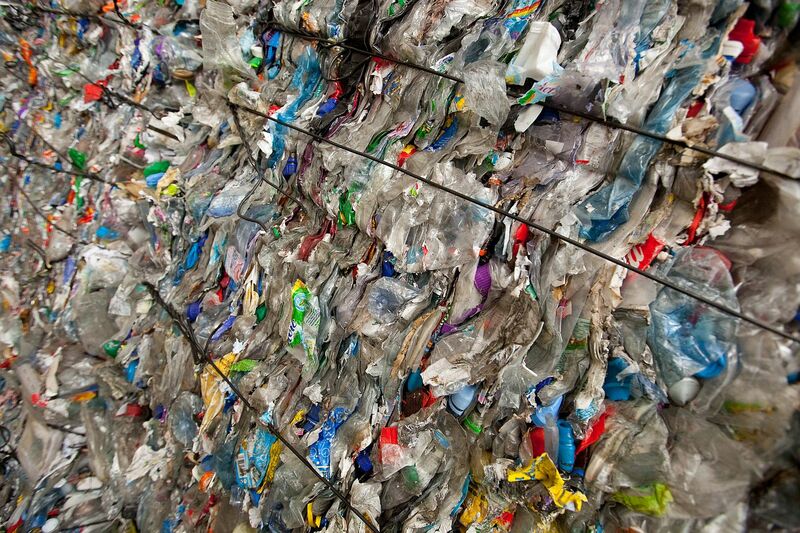 The plant has been developed to reprocess polyethylene terephthalate, commonly known as PET, whilst also being able to process high density polyethylene (HDPE) and polypropylene (PP). The incoming baled waste is initially sorted to remove contaminants such as metals, non-PET polymers and coloured PET using both manual and automated sorting. These stages are followed by cold water granulation to produce PET flakes. 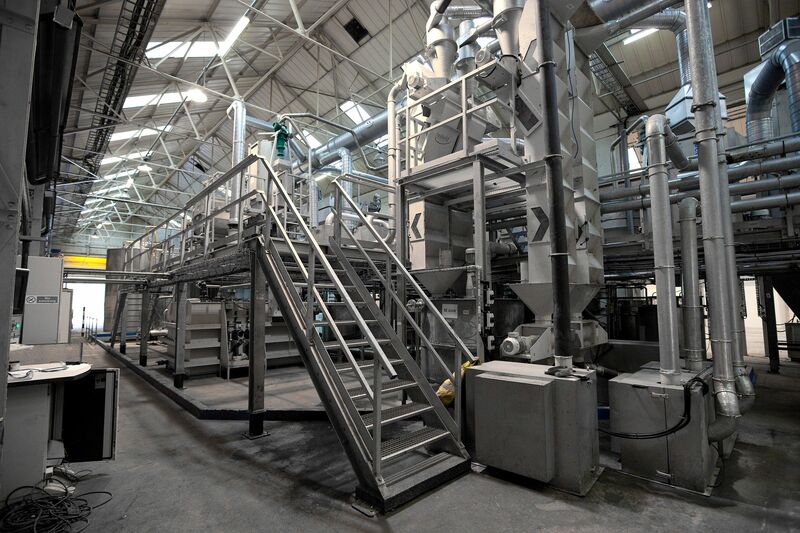 The flake is then passed to a caustic soda hot water wash, followed by several rinsing cycles and a drying process, with additional optical, metal and polymer sorting to remove any residual contaminants. The final product is a high-quality super clean RPET flake that is supplied to the remoulding sector to produce further food grade packaging. 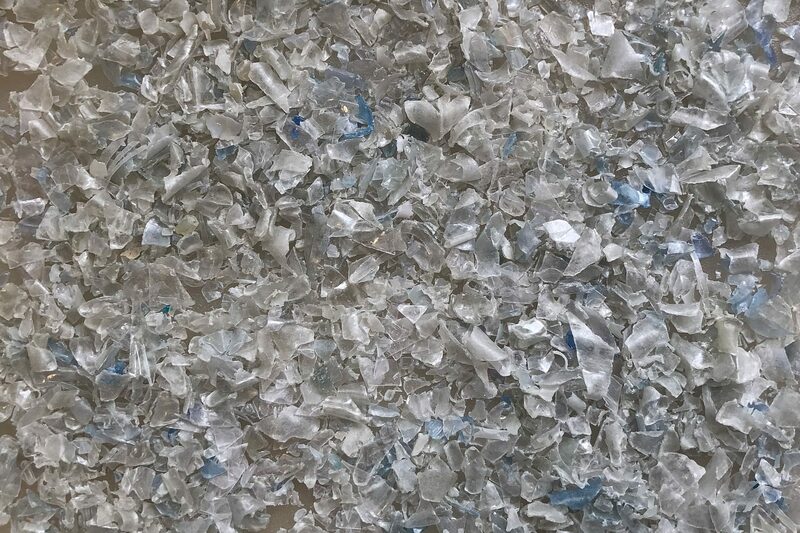 With a capacity of 25,000 tonnes per annum, the facility currently produces upwards of 15,000 tonnes per annum of super clean Natural RPET flake as well as 2,500 tonnes per annum of coloured HDPE/PP mix flake.